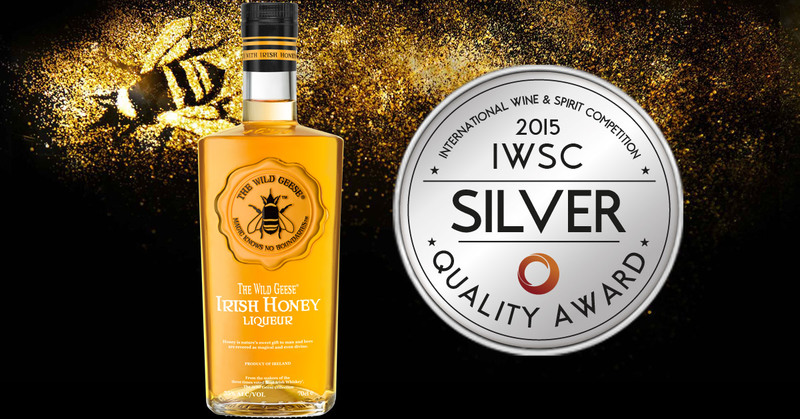 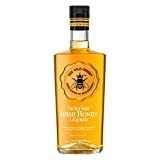 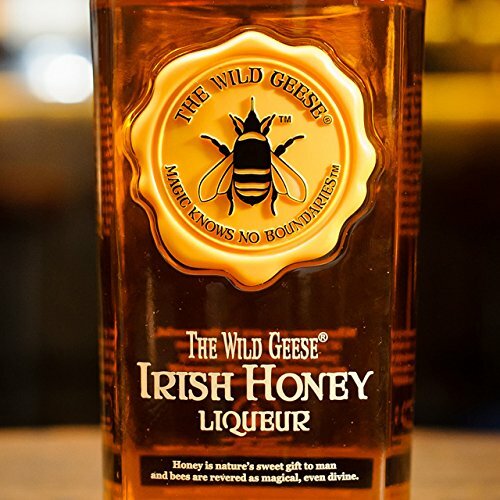 THE WILD GEESE IRISH HONEY LIQUEUR is a blend of our smooth premium Irish Whiskey and a 100% pure natural honey from the green fields of Tipperary and Kilkenny. 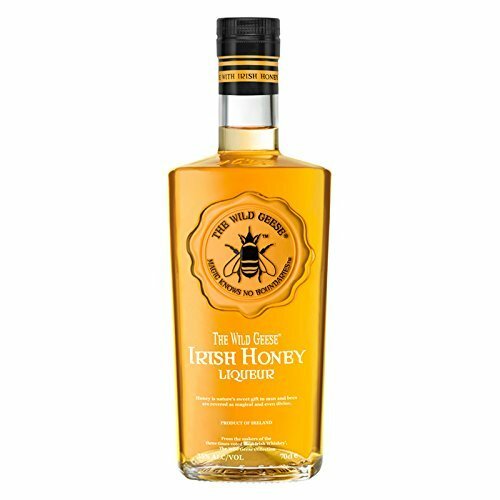 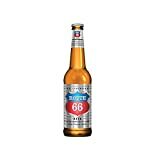 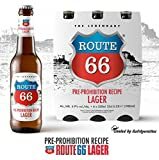 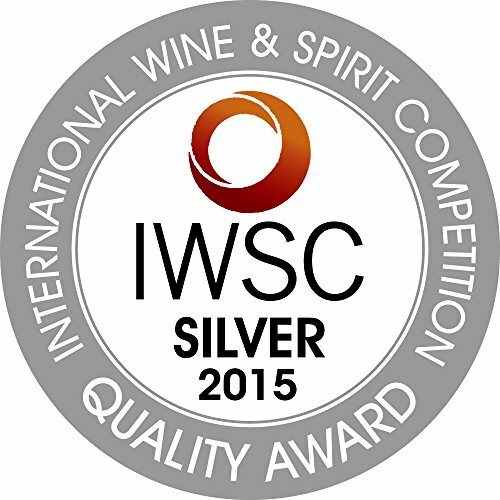 Lifted aromas of honey and spice expertly integrated to give a multi layered complex palate and a long lasting finish. 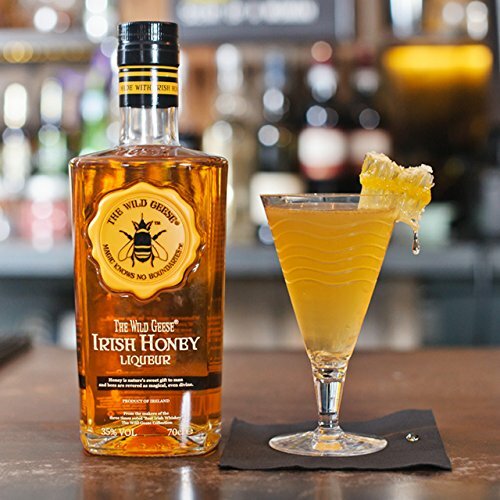 Sublime on it's own over ice or as a chilled shot, it also makes an excellent ingredient to a long or short drink mixer.